There's no such thing as white skin or dark skin being superior over another. In our world today, people doesn't really mind if you have dark skin or white skin, there are no borders. 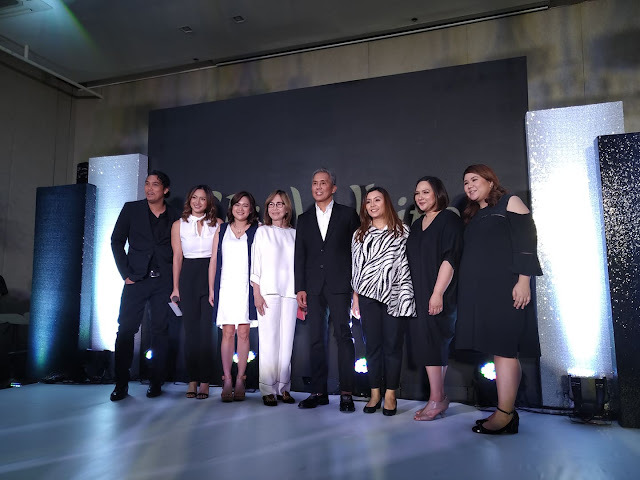 SkinWhite recently launched its latest campaign that "Beauty should never have been one or the other." 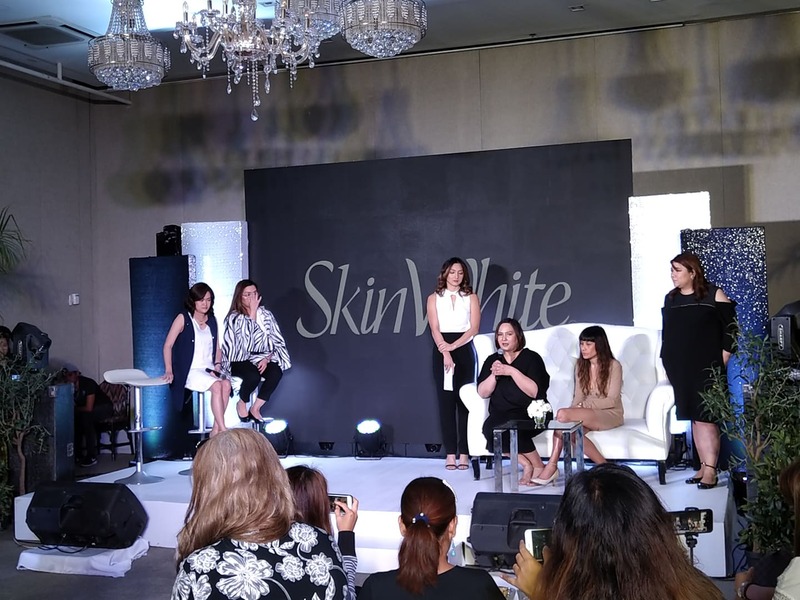 "It's all about choice," says Rachelle Layda, Marketing Manager for Whitening of Splash Corporation. 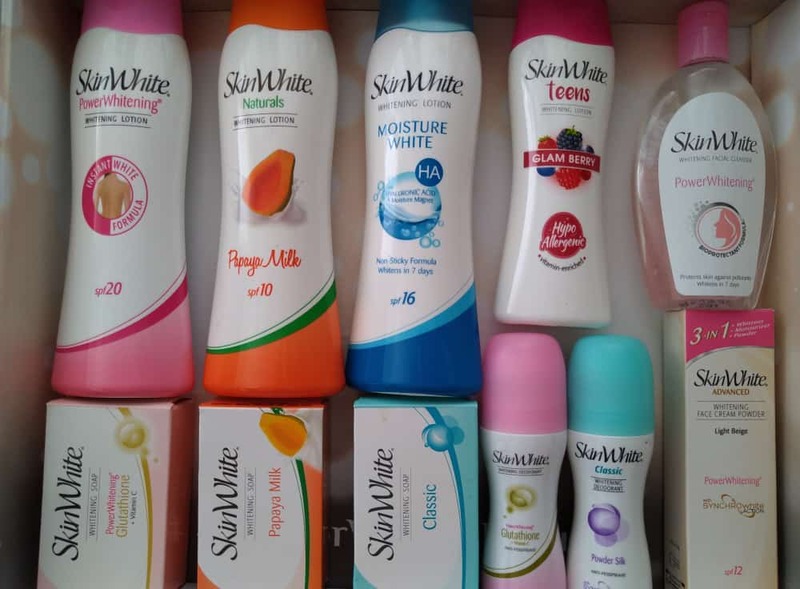 "SkinWhite is a brand that empowers women to choose. A choice t define their own standard of beauty. If you choose to have dark skin, you are beautiful. If you choose to have white skin, you are just as beautiful. The choice is yours, and SkinWhite respects that choice." 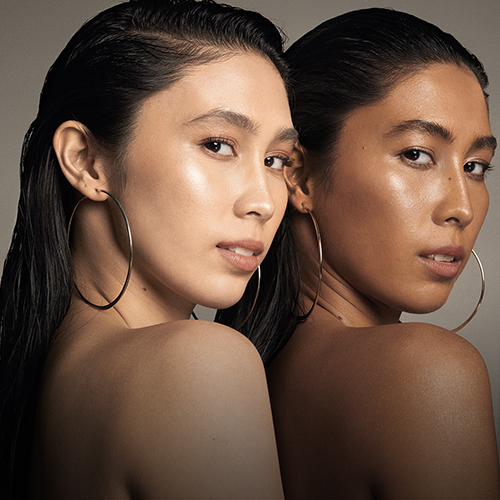 SkinWhite's latest campaign aims to break the barrier between dark or shite skin being beautiful over the other. It also aims to put a stop to body-shaming, gender-shaming, race-shaming, and of course, skin-shaming. "This is precisely the stigma that we wish to change. Skin color should not be about one being better than the other," adds Pam Sulit, Splash Corporation's VP for Marketing. "We should not be judge by the our skin, but by the very values we have as a Pinoy. I am very proud of this campaign because even you are morena or white, at the end of the day we are all beautiful." 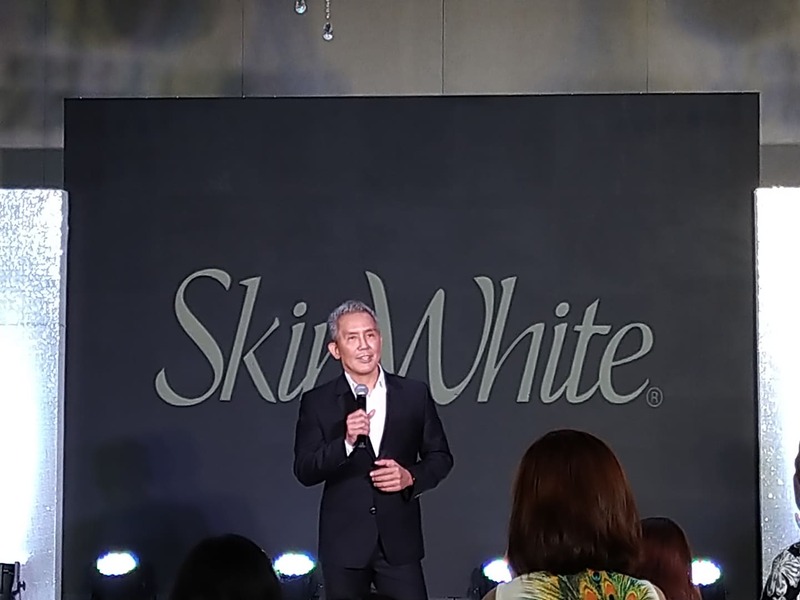 "White and dark are both beautiful," confirms Rachel Villanueva, Creative Director of Petch & Partners, the agency behind SkinWhite's latest campaign. "It is about time that dark skin and white skin get the same adoration and acknowledgment." Here is SkinWhite's latest video about embracing the color of your skin. It may come as a surprise because SkinWhite is known as a skin whitening brand. But this campaign is all about wearing your skin proudly, dark or white, you are beautiful.